Owls Head Sunrise II - oil on panel - 12.5" x 20.25" contact artist for more info. 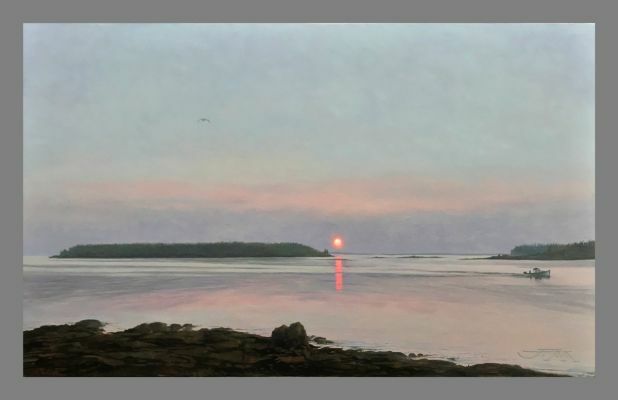 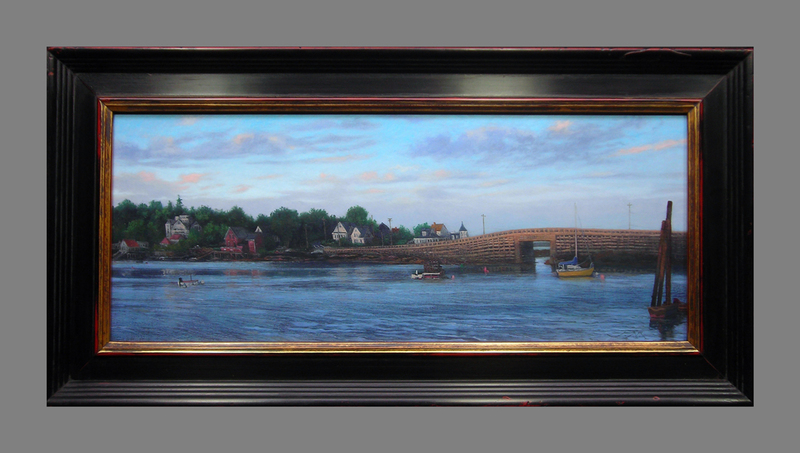 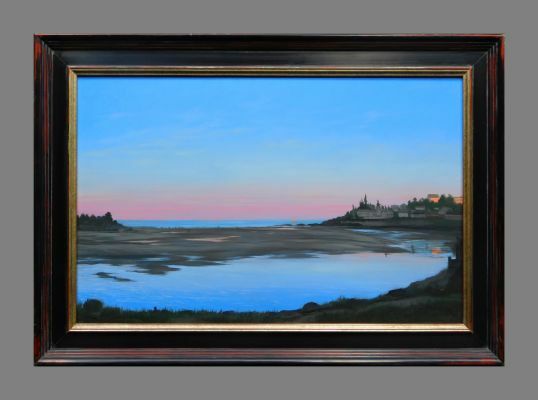 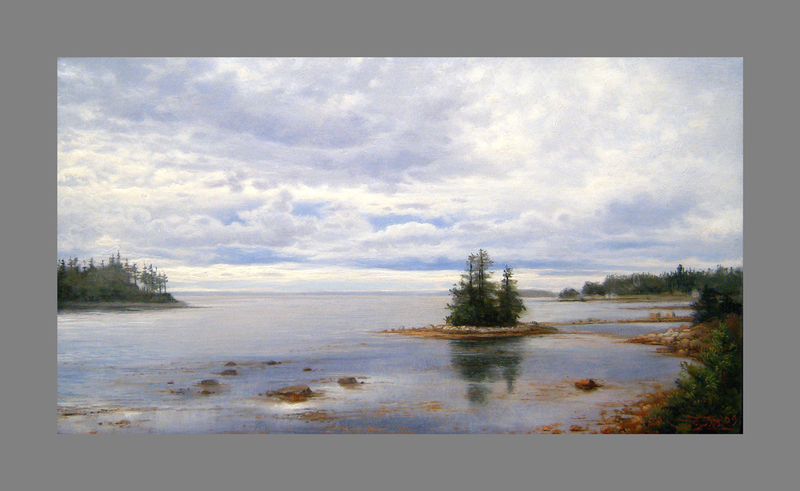 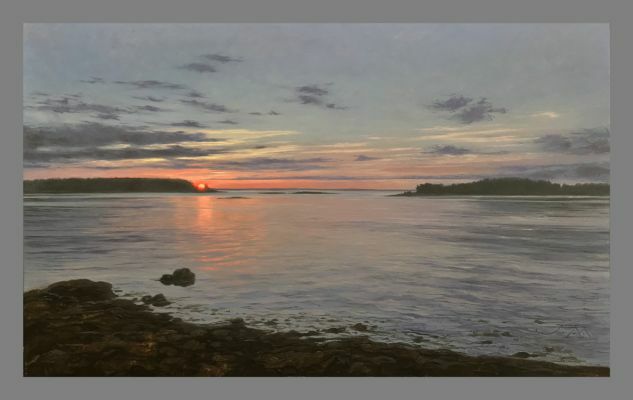 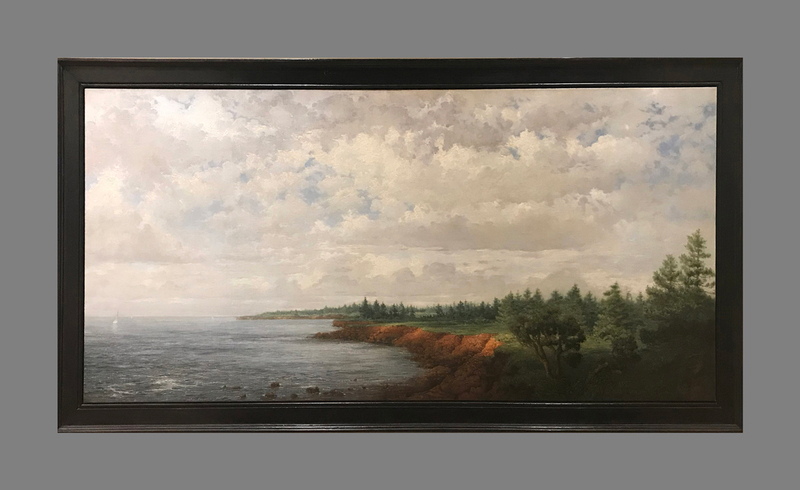 Owls Head Sunrise III - oil on panel - 12.5" x 20.25" contact artist for more info. 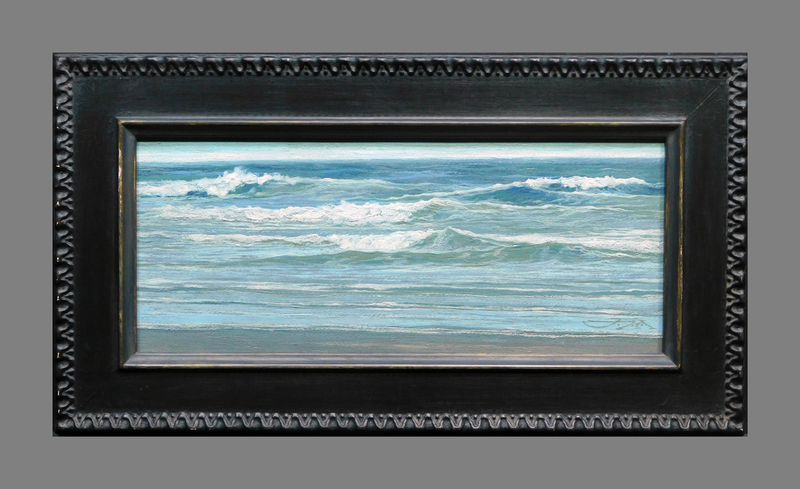 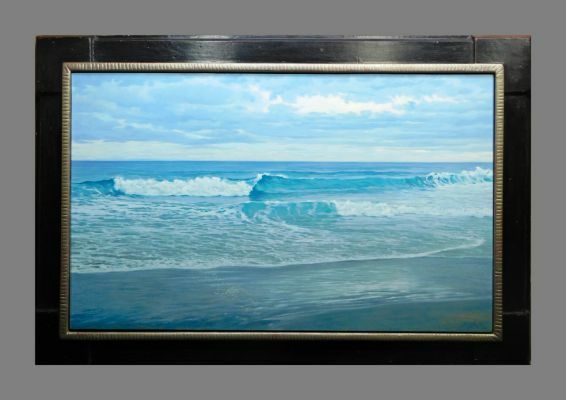 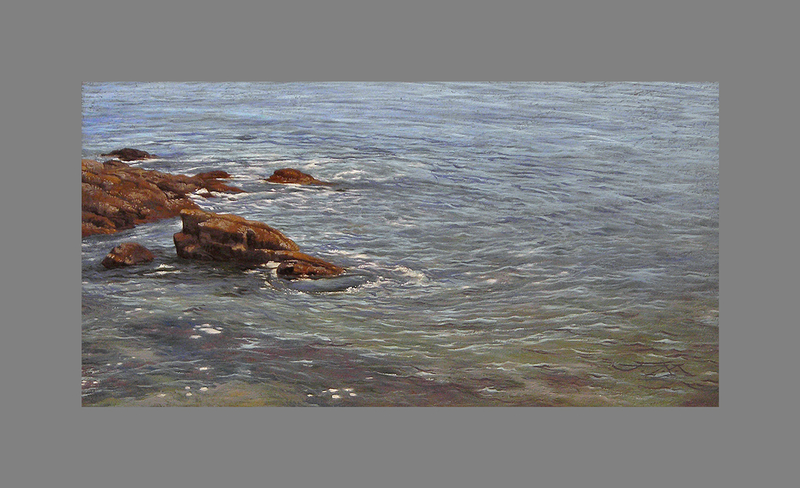 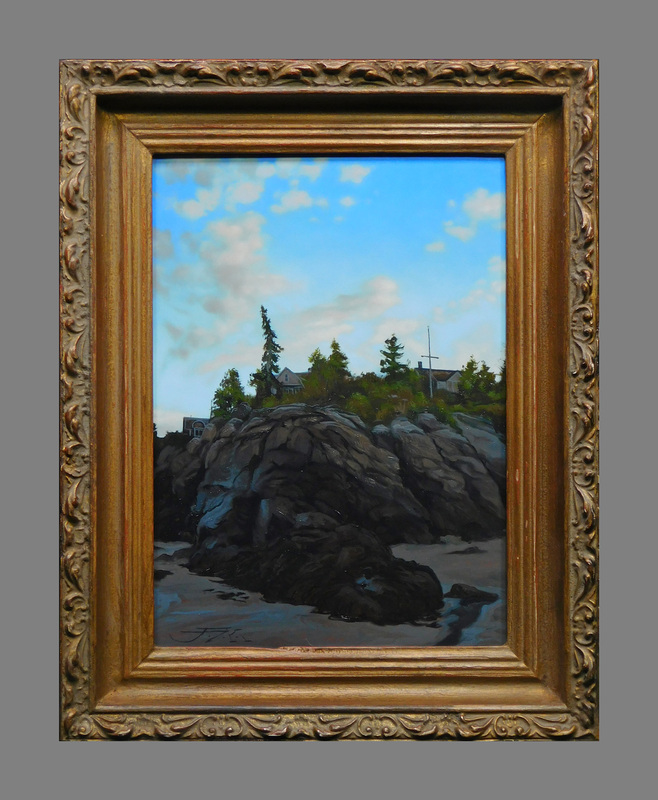 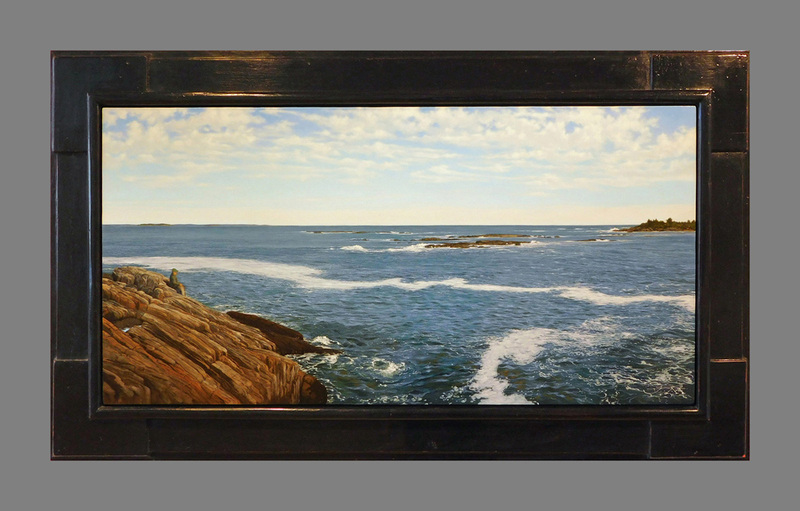 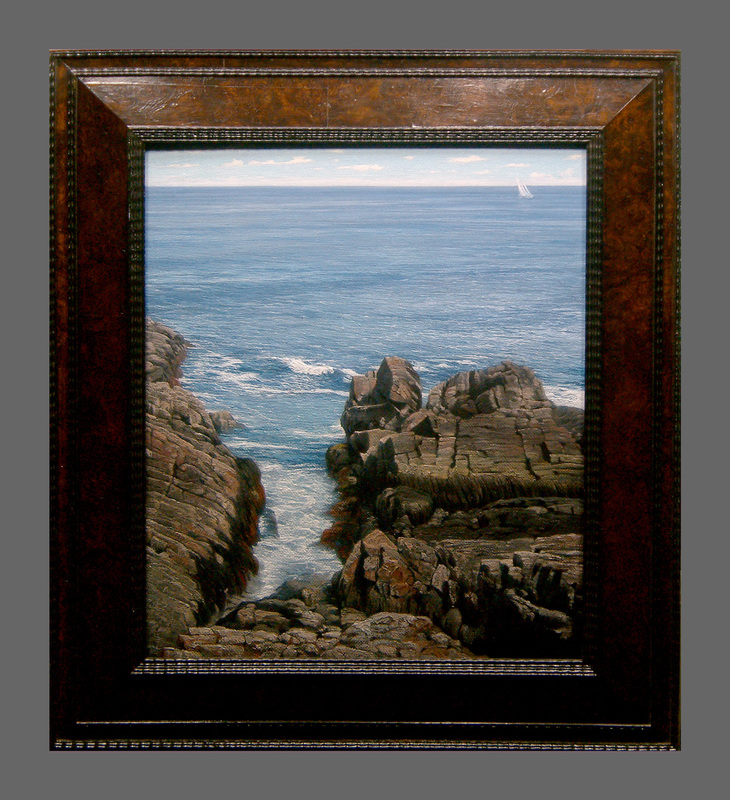 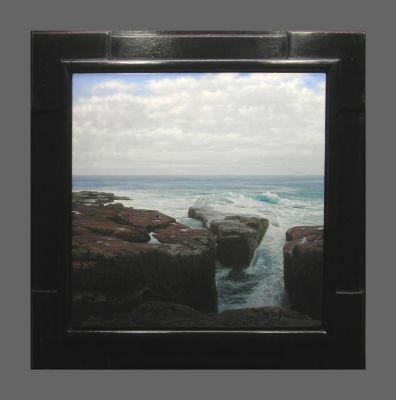 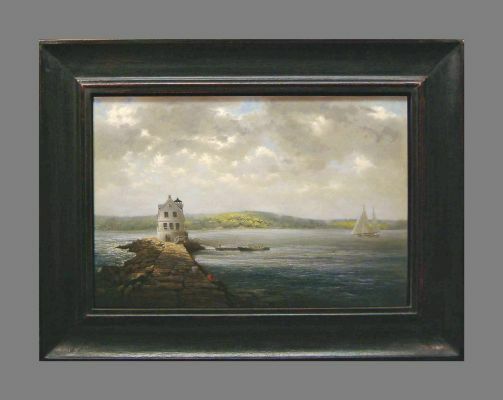 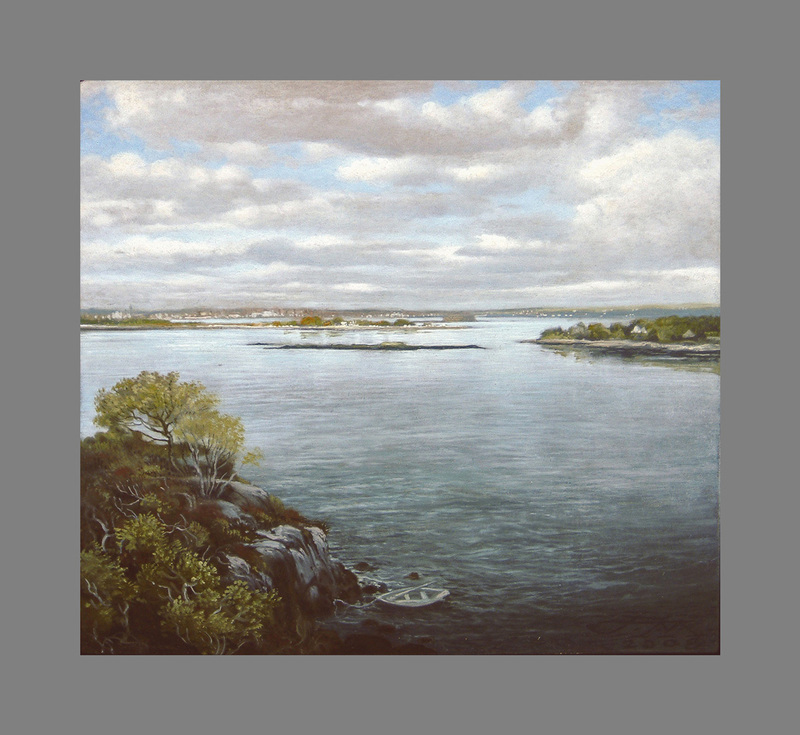 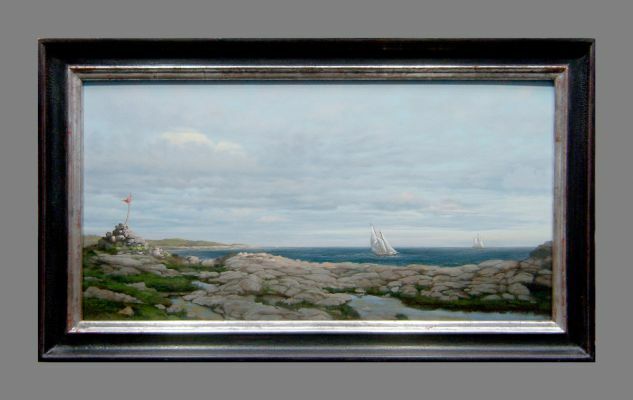 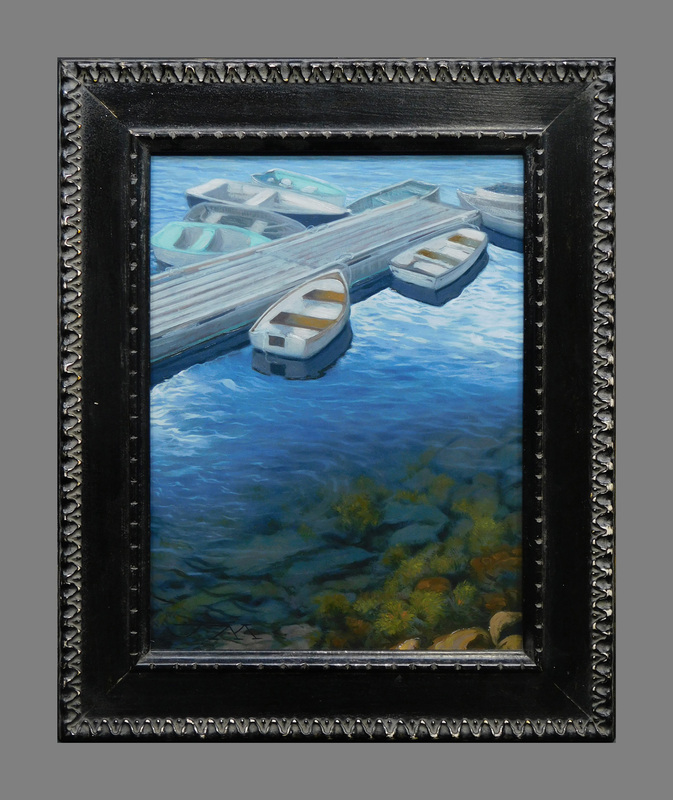 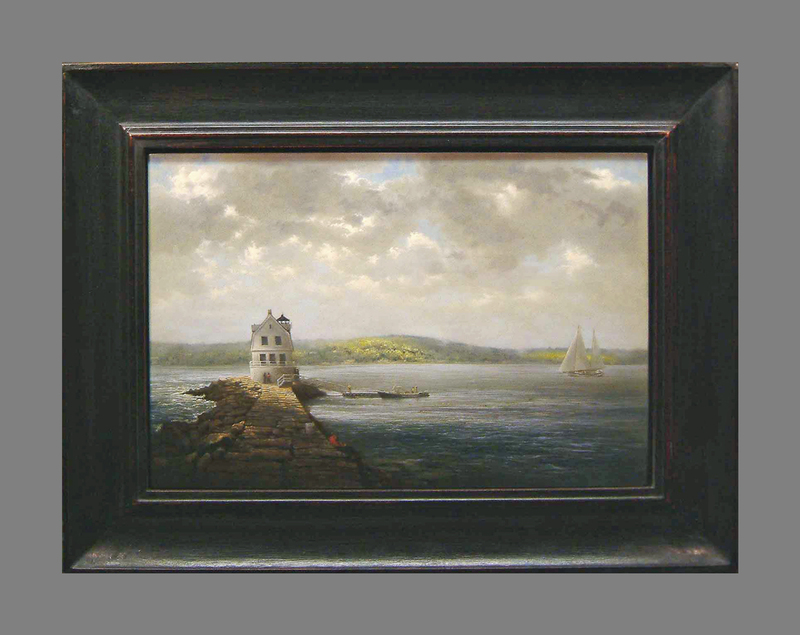 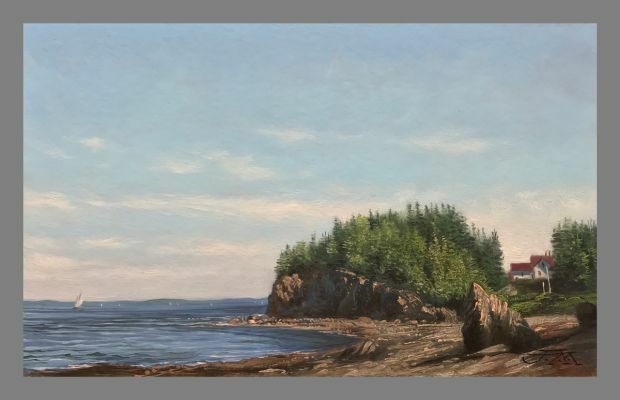 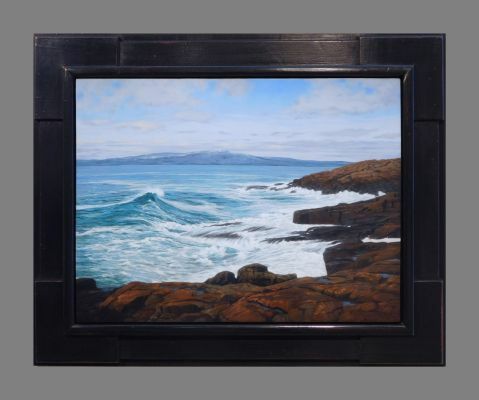 Owls Head beach - oil on panel - 6.5" x 10" - contact artist for more info.